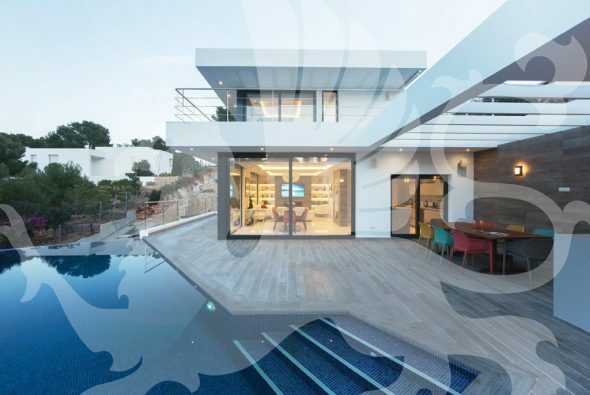 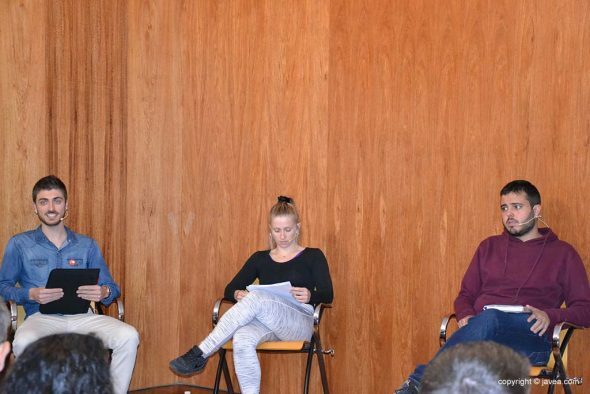 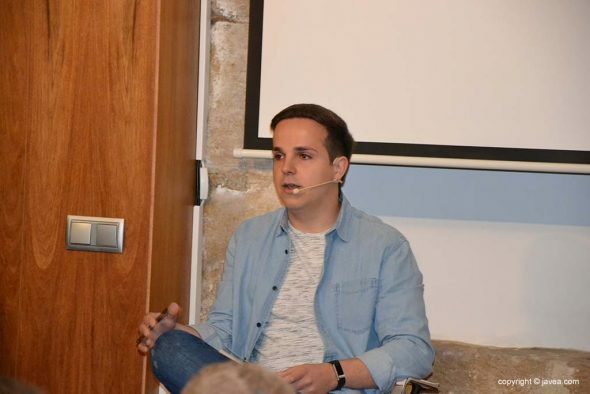 Young representatives of each of the political parties that appear in the upcoming municipal elections in Xàbia, with the exception of VOX, debated last Saturday about youth. 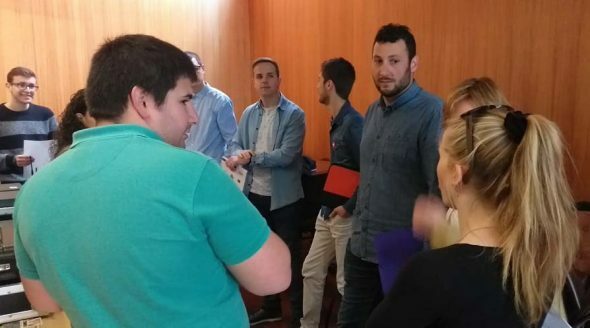 Employment, education, housing and leisure were some of the topics discussed and in which each of them contributed their ideas and proposals to improve the locality. 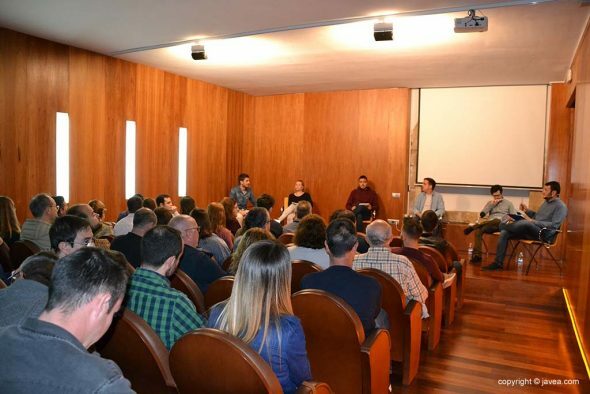 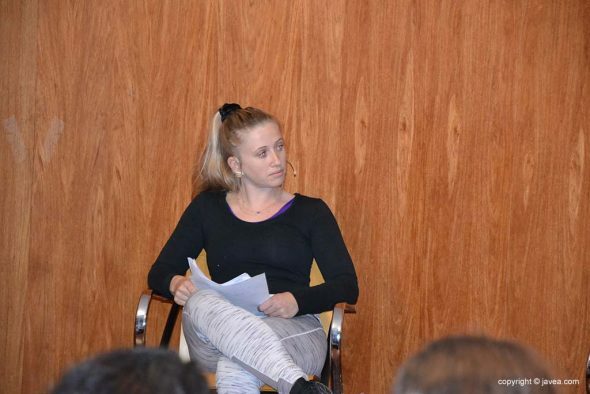 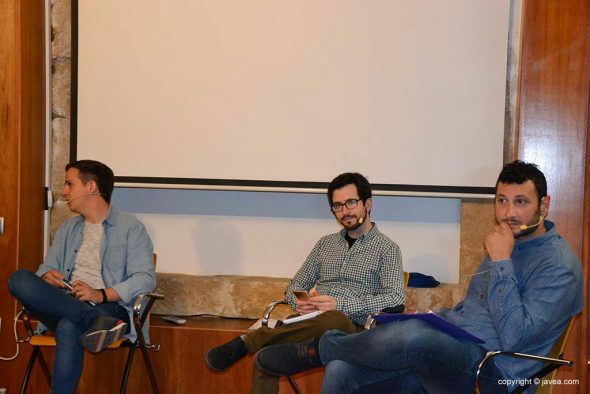 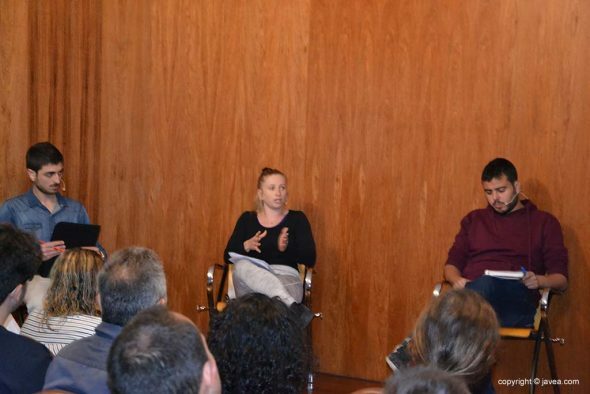 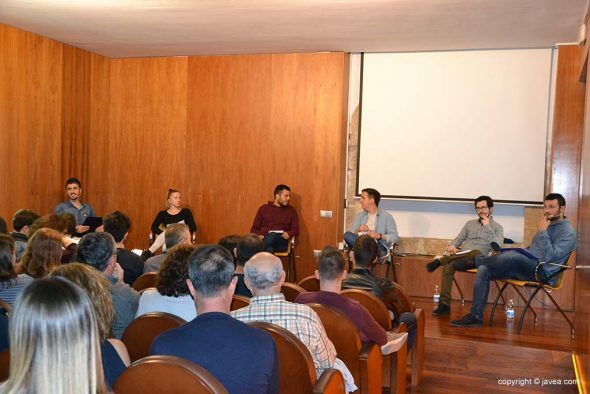 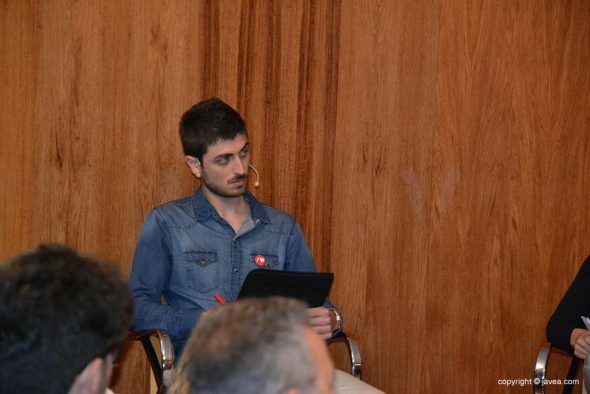 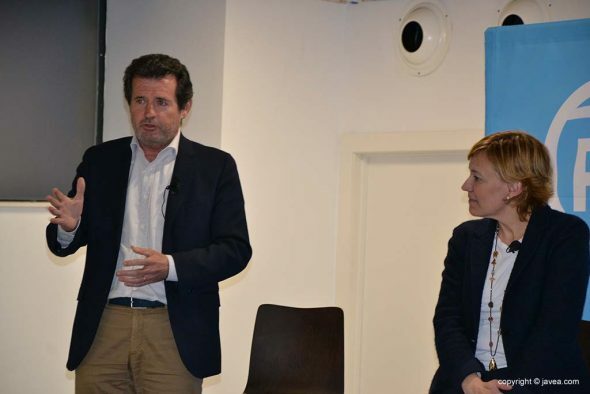 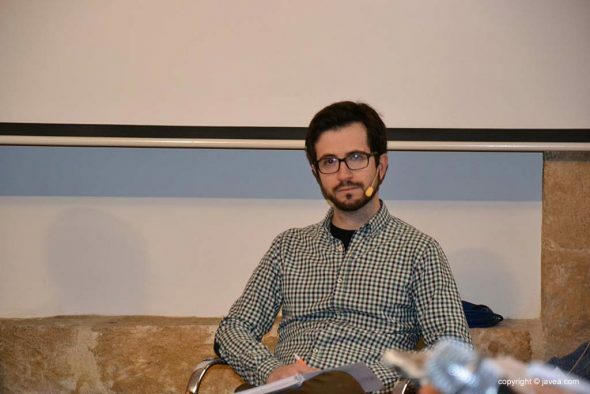 The debate, organized by the podcast radio program 'Dona't Veu', was relaxed and gathered more than 100 people in the conference room of the Museu Soler Blasco. 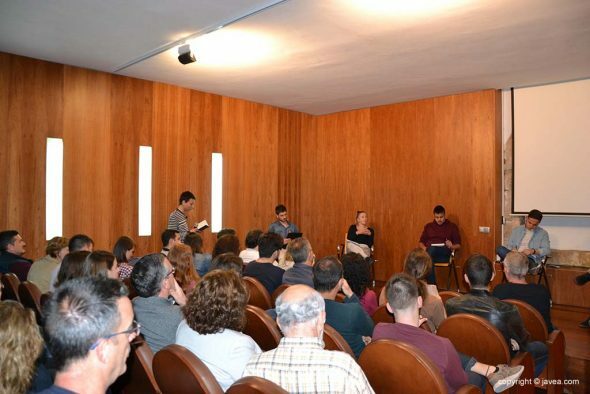 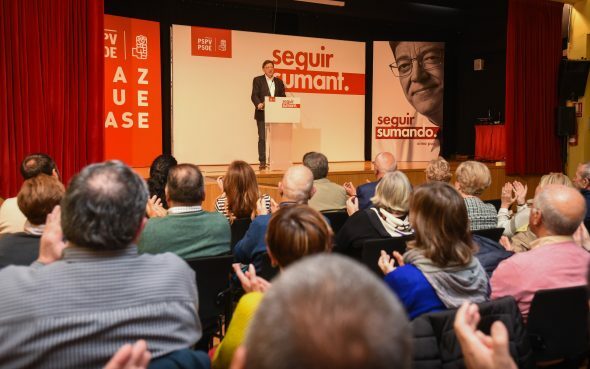 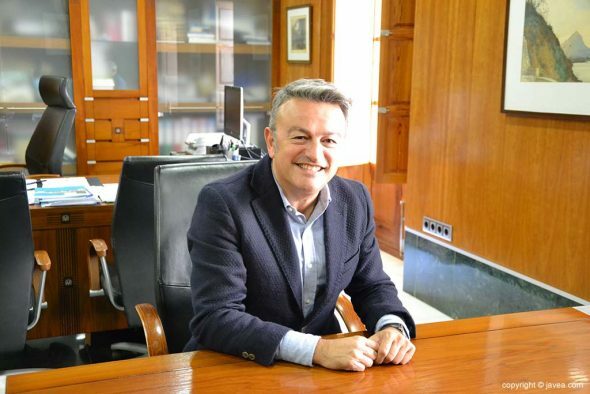 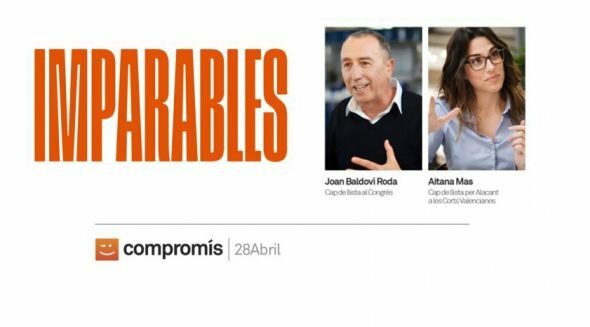 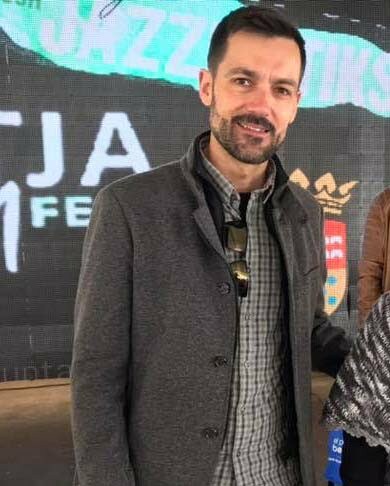 The political representatives who defended their positions in each of the subjects were Ximo Segarra (PSOE), Elena Gwyn (PP), which was later replaced by Pepe Peñalver, Álex Aguilar de Podemos Xàbia, Juan Cardona de Compromís, Enrique Escrivá for Citizens and Abel Moll for Ciudadanos for Jávea. 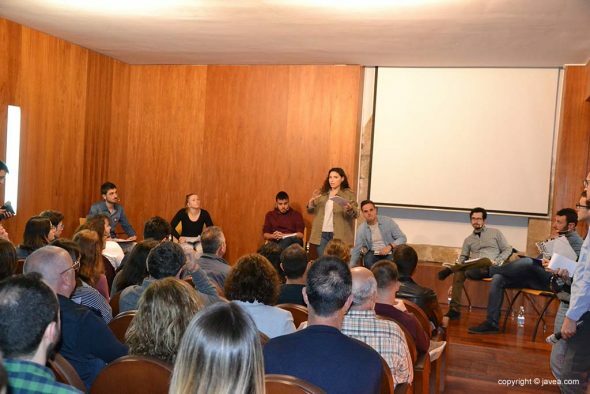 The lack of a business incubator to facilitate young people to start a business and avoid the high cost of a local in its infancy, as well as the high price of housing or rent that forces the young population to leave their municipality were some of the the issues raised by the political representatives. 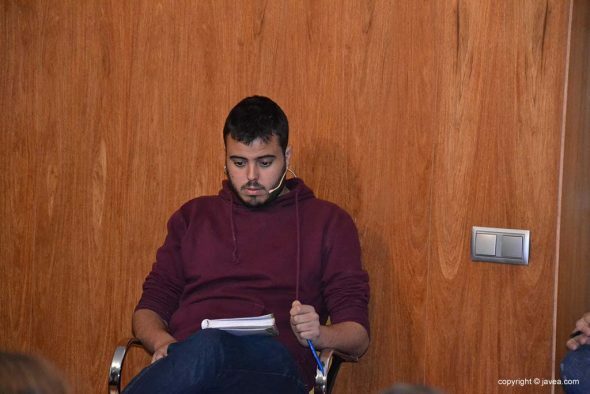 In terms of education, it was discussed to offer more training cycles and to give more facilities to young people, as well as to offer extended hours in libraries during examination periods, as happens in municipalities in the region. 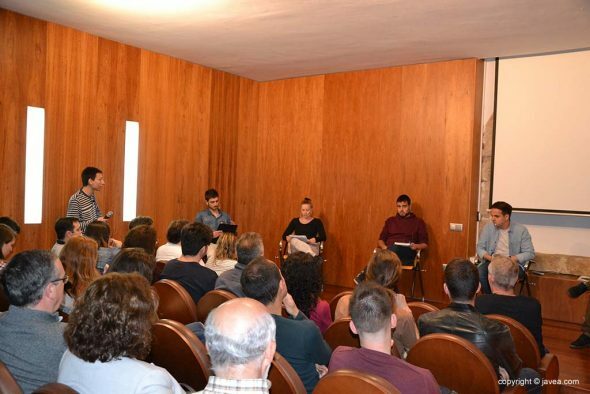 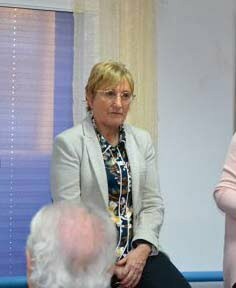 Comments on "The political parties of Xàbia debate on the best actions in matters of youth in the municipality"